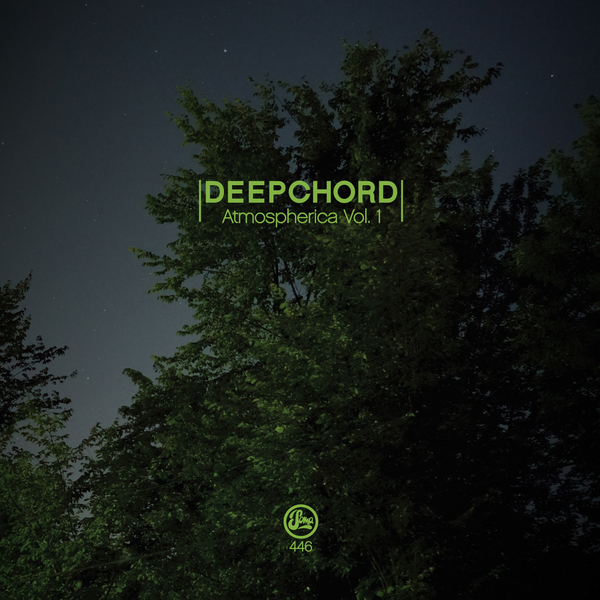 Deepchord draw up volume 1 of 'Atmospherica' on Soma Quality Recordings. It's club music for armchair ravers, or armchair music for the club, depending on your disposition. 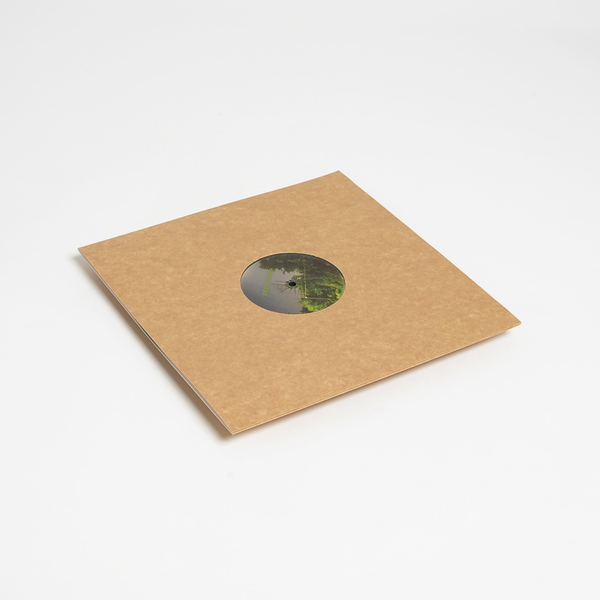 'Fargo' blankets 12 minutes of rolling flatland dub house terrain in dense, slow-moving fog chords; 'CMOS Therapy' steps up an unusually quickened heart-rate with refreshing effect; 'Night Song' drifts off in a current of anxious deep house. Limited edition . 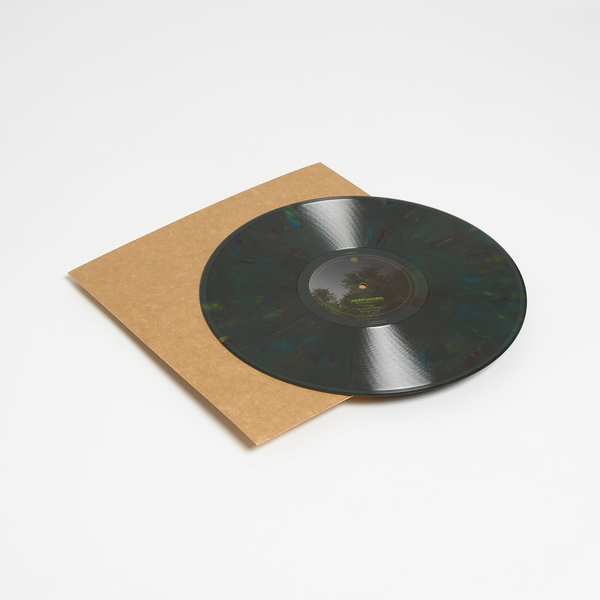 Marbled green vinyl 12".